Yankee Doodle Tailings Impoundment. Butte, MT. Oct. 3, 2018. 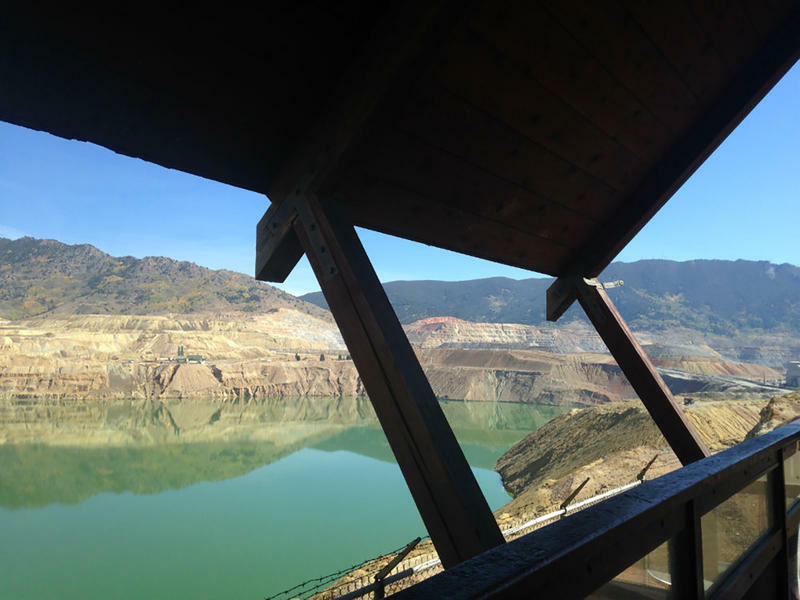 Montana Resources operates the large working open pit copper mine in Butte. 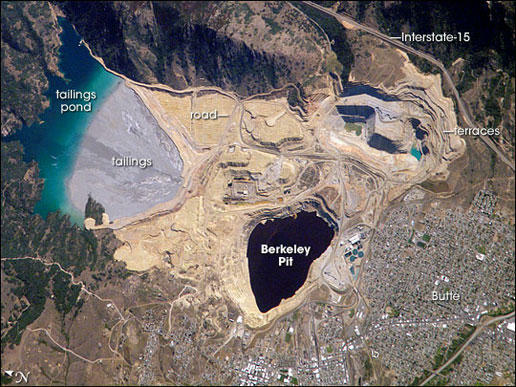 The slurry of mine waste is sent to the Yankee Doodle Tailings Impoundment, a permanent storage site which sits uphill and northeast of the Berkeley Pit. Mark Thompson, VP of environmental affairs for MR, says in order to keep up with the pace of their mining operations, they need to make Yankee Doodle not wider, but higher. 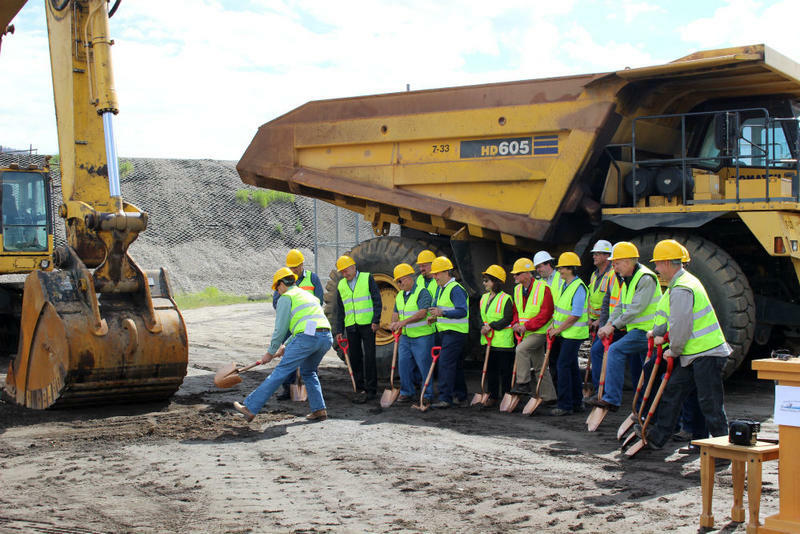 “We’re essentially increasing the facility’s capacity by 50 feet, vertically, which is about 10 years of mining,” Thompson says. To do that, MR needs a mining permit amendment from the state Department of Environmental Quality. 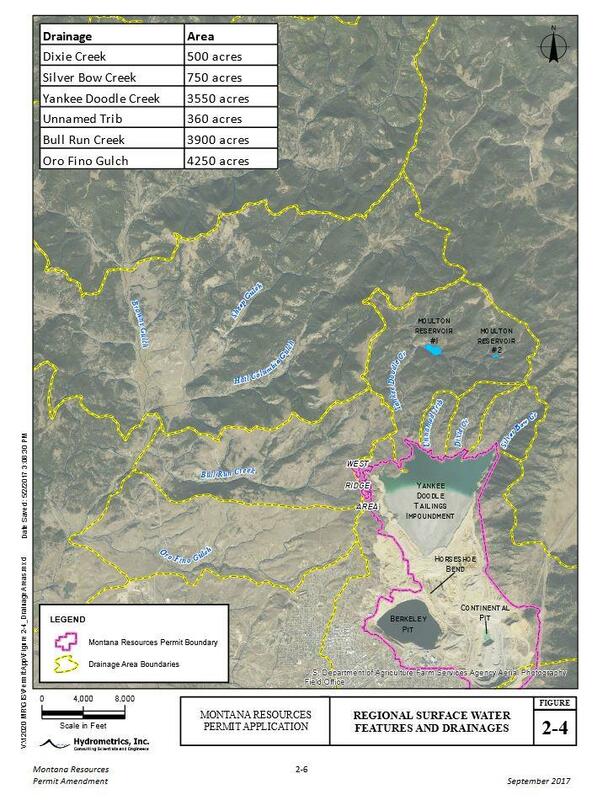 DEQ’s scoping meeting Thursday in Butte is to gather public input as they prepare their Environmental Impact Statement on MR’s proposal. Thompson says they’ve been putting 50-foot lifts on Yankee Doodle, one of the biggest rockfill embankments in the world, for more than 30 years. The difference this time is that as it gains elevation, they’ll need to build a new dam on the west ridge to ensure that no toxic tailings are migrating into groundwater. “We’re gonna make sure that the groundwater always flows towards us, and never away from us,” he says. Thompson says he looks forward to learning any environmental concerns the public has, and that he sees a lot of support for continuing mining in Butte. MR currently employs about 350 people in the Mining City. 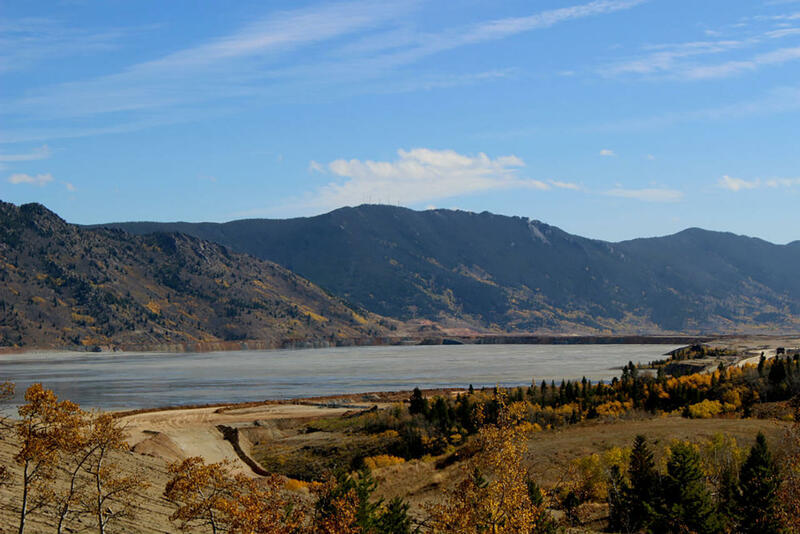 DEQ’s scoping meeting on the proposed expansion of the Yankee Doodle tailings impoundment will be held on Thursday, October 4 from 5 to 8 p.m. at the Clarion Inn Copper King in Butte. Comment period ends October 15.